Kirkwood is a neighborhood consisting of single family & townhome residences built by Granor Price in the late 1980's off of Upper Silver Lake Rd. between Lower Dolington Rd. and the Newtown Bypass/ Newtown-Yardley Rd. 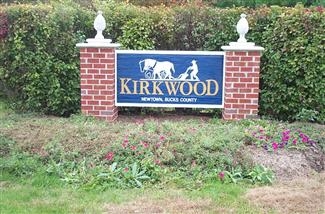 Kirkwood actually loops around an old farm house in Newtown. There are 2 bedroom 2 and ½ bath townhomes with basements run by a condo association that costs approximately $192 per month and pays for Common Area Maintenance, Exterior Building Maintenance, Snow Removal, Trash Removal & Tennis Courts. There is also a one time capital contribution of approximately $568 due at settlement. The larger townhomes offer an attached garage and basement and are run by a homeowners association that costs approximately $568 annually and pays for Common Area Maintenance, Tennis Court, Basketball Court & Play Ground. Goodnoe Elementary, Newtown Middle School, & Council Rock North High Schools serve the Kirkwood community. Map of Kirkwood. Updated 09/14/17. 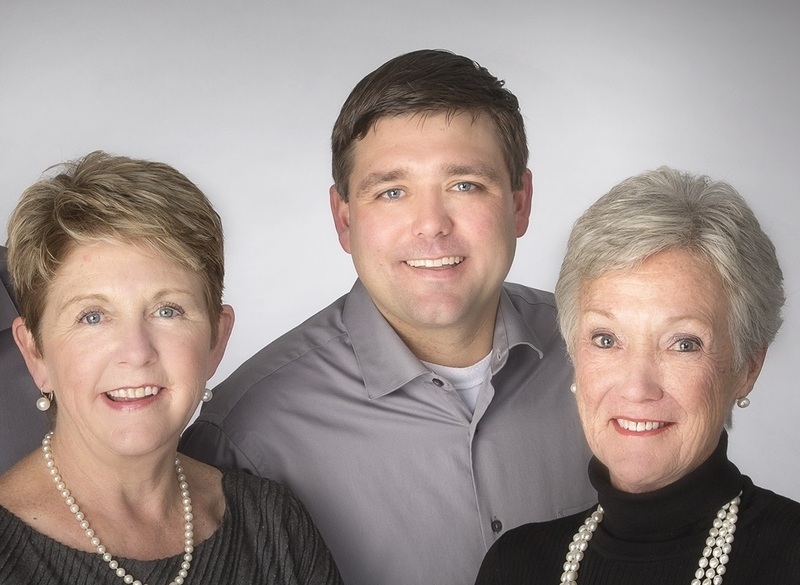 If you'd like to be notified whenever a home is for sale in Kirkwood click on the link below.